Mr. Çataklı was born in Yapraklı District of Çankırı Province in 1974. He graduated from Department of Public Administration of Faculty of Political Science of İstanbul University in 1996. He completed his master degree at the Department of Public Administration - Political Sciences at the Institute of Social Sciences of Ankara University. He started his post as Candidate District Governor of Çankırı in 1996. He served as Acting District Governor of Afyon–Çobanlar (1998), then worked respectively as the District Governor in Nevşehir–Acıgöl (2000-2001), Bingöl–Kiğı (2001-2003), Diyarbakır–Çermik (2003-2005) and Sivas – Şarkışla (2005-2009). He became Civil Inspector in 2009 and became Chief Civil Inspector in 2010. He was appointed as Deputy Head of Civil Inspection Board on 27.02.2014. 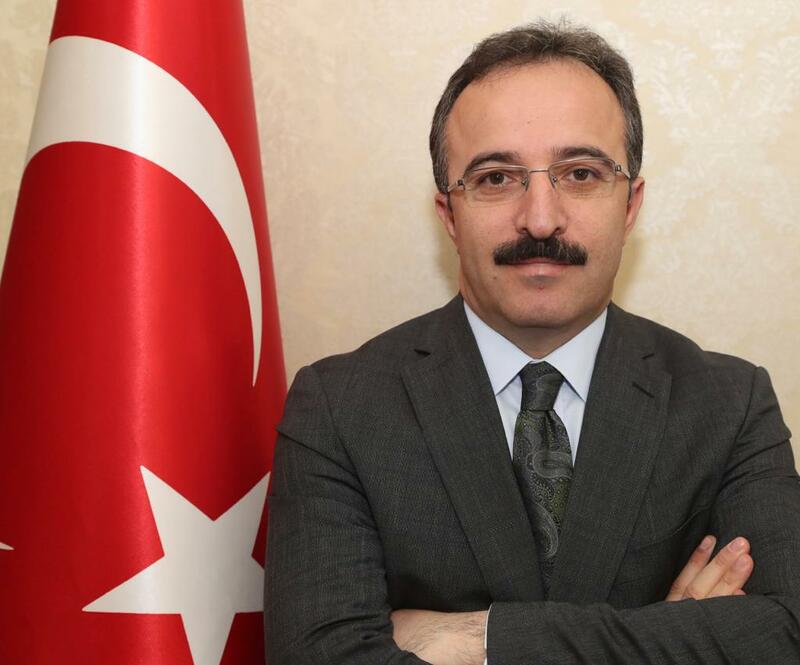 He was appointed as Governor of Kilis on 01 June 2016. He was assigned as Deputy Undersecretary of Ministry of Interior on 28.06.2017. He was appointed as Deputy Minister of Interior by Presidential Decree dated 07.08.2018. Mr. Çataklı can speak English. He is married and has two children.